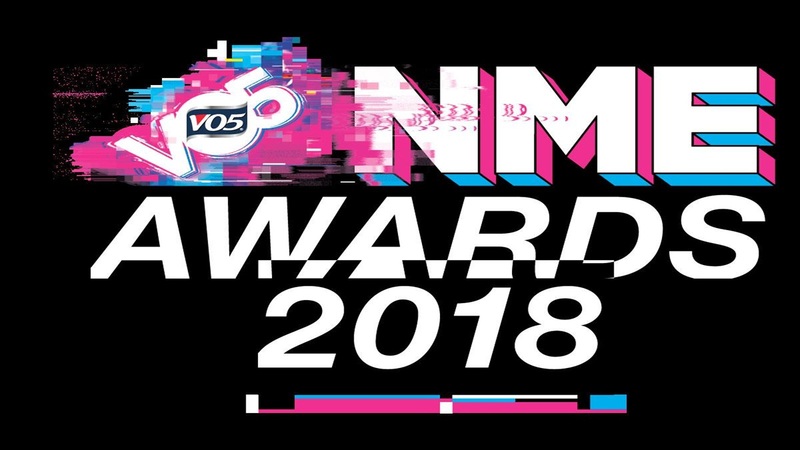 The NME Awards is an annual music awards show in the United Kingdom, founded by the music magazine, NME (New Musical Express). Though the awards are generally serious, the awards have a sense of humour, and have included categories in the past like "Villain of the year" and "Worst record". The trophies given to the winners resemble an extended middle finger. 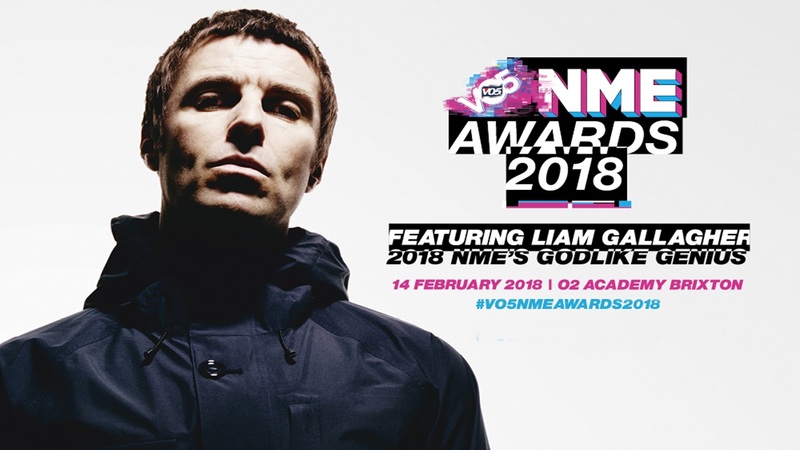 Track and react with millions of NME Awards fans just like you on TV Time.